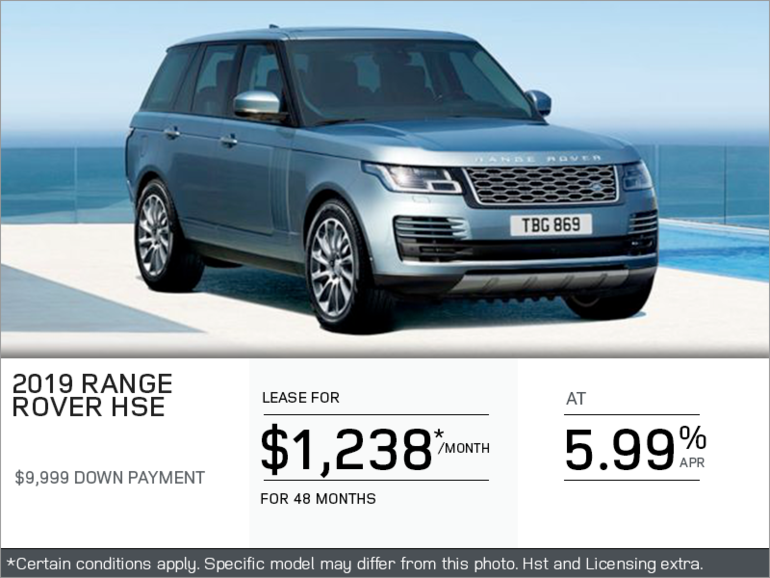 Lease the 2019 Range Rover HSE starting from $1,238 monthly at 5.99% for 48 months with $9,999 down. 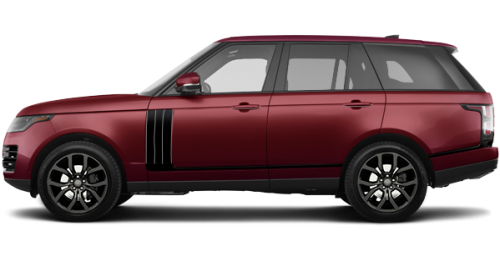 Certain condition apply. HST and licensing extra.